Happy 4th of July! 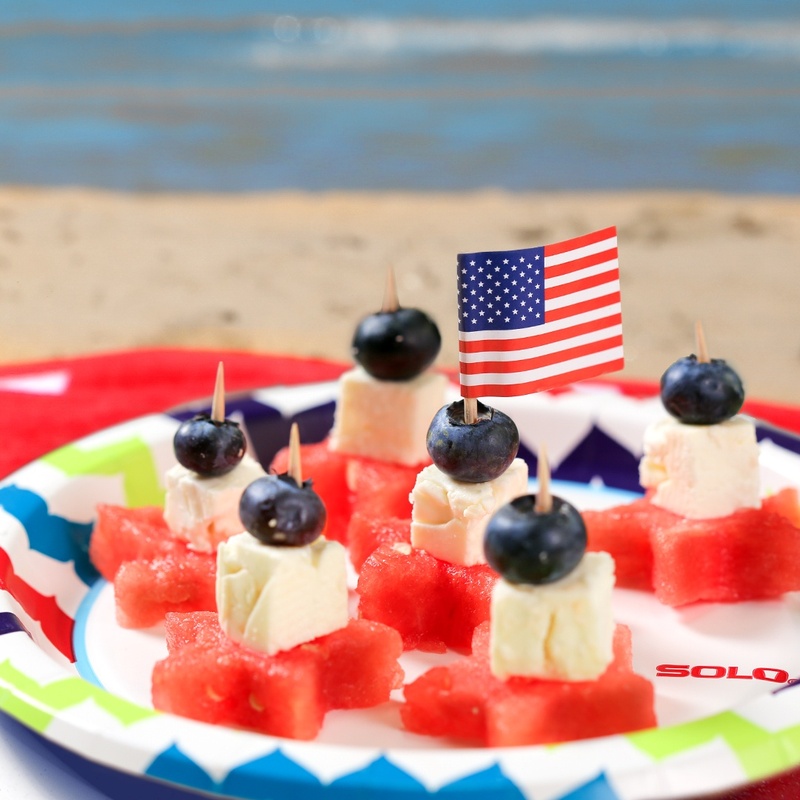 Make this 4th of July your best yet with the help of Solo and try out these festive tips for food, fun and friends. 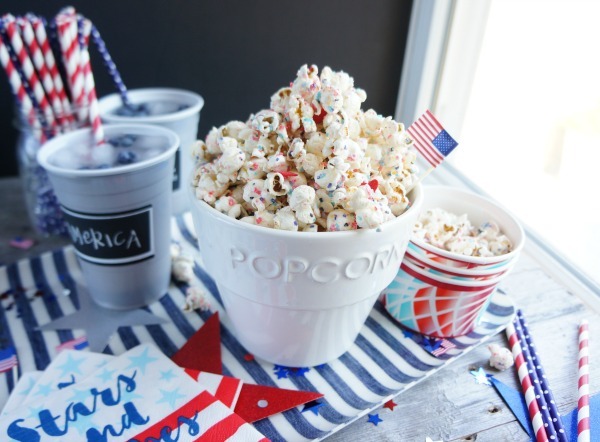 Pack up this firework popcorn and head out to view the real fireworks! Don’t forget your Solo cups for your favorite festive drink! We love using our Write On! cups so that people can keep track of whose drink belongs to who! There are so many delicious savory foods at barbeques and picnics that it's hard to save room for dessert. However, many of us would argue that dessert is the best part of any meal! 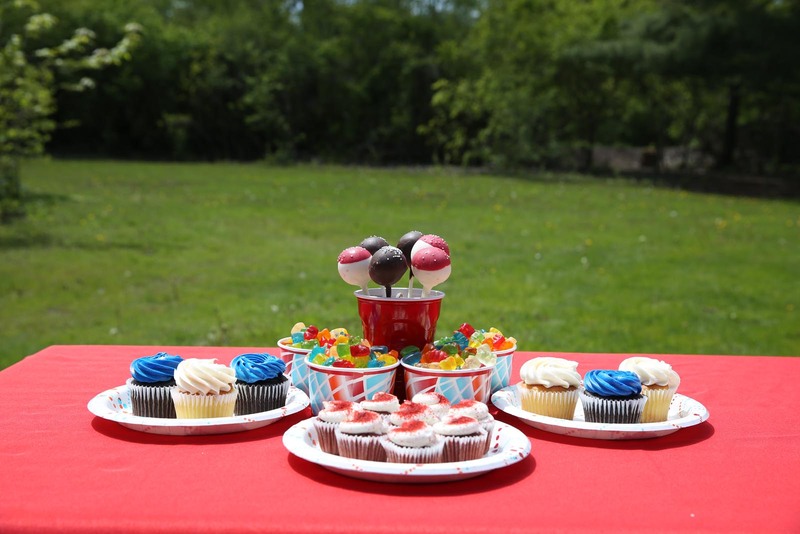 Cater to those with a sweet tooth at your next SOLObration using these 3 Tips to Create the Perfect Outdoor Dessert Buffet! 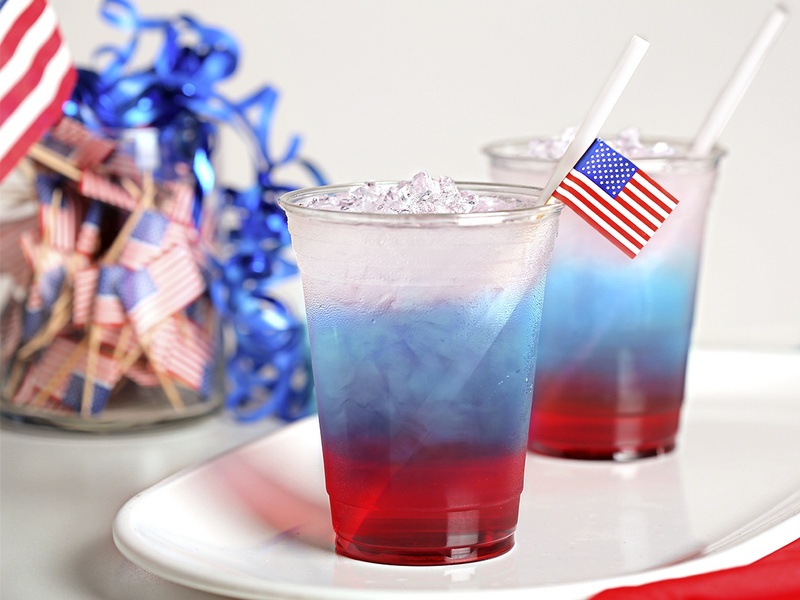 4th of July wouldn't be the same without a cool drink to sip on. 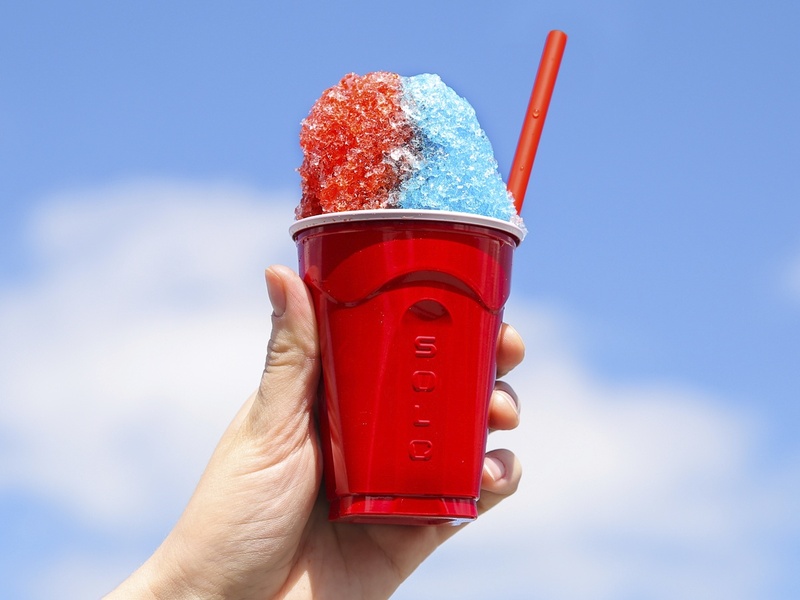 This year, we propose you try out this festive red and blue cocktail. It's colorful, bright, and totally on theme--not to mention delicious. Make your own Firecracker Cocktail here! Some drinks are classics, and others are completely unexpected. The Rum Cannonball falls into the latter category. It's fruity but not too fruity, strong but not too strong...basically, it is the cocktail you never knew you were missing. 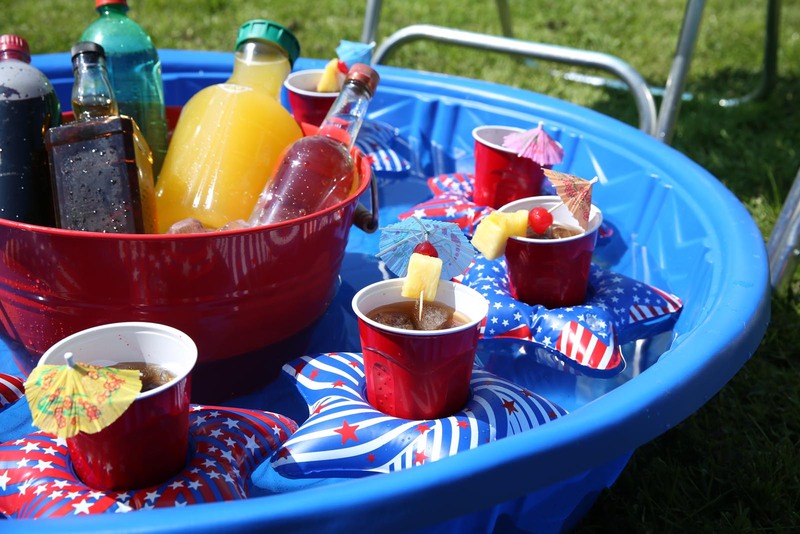 What better way to surprise your friends this summer than with a fun new drink to try!? With all the grilling that's usually done on 4th of July, it's nice to have a lighter snack to munch on alongside your burgers and brats. 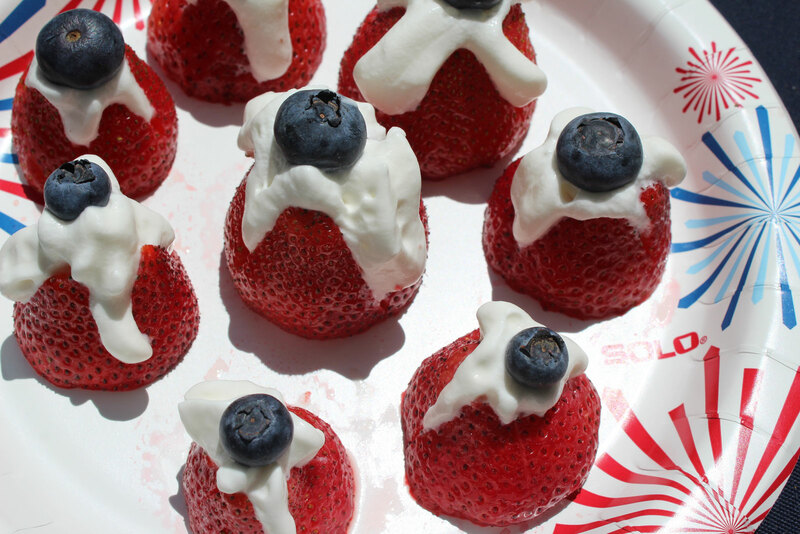 Save room on your plate for some fruit and enjoy these Red, White, & Blue Strawberry Bites! 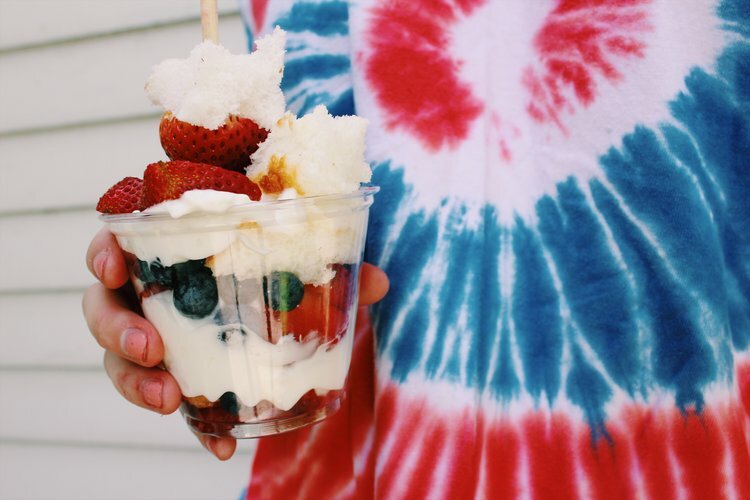 This patriotic trifle is delicious, easy to make, and can act as a dessert, appetizer, or side dish. Better yet, it's perfect for all ages. Talk about versatility! Make your own here. Make sure to save room for dessert because you won't want to miss out on these Dessert Fruit Kebabs! Make these kebabs into a flag, or mix it up and have every skewer be a little different. No matter what you choose, your guests will be in sweets heaven! Keep your kids entertained all day long with this adaptation of the classic game "Don't Let It Touch The Ground" called Balloon Paddle Ball! You know, the game where you and your siblings would toss a balloon, ball, or other toy to one another and not let it touch the ground. For this game, we're just putting a sophisticated twist on the old classic. That is, we're using paddles made of Solo® paper plates and Popsicle sticks instead of our hands. All you'll need to play are thick Popsicle sticks, balloons, tape, and Solo® Heavy Duty Paper Plates (complete with festive firework designs!). On the back of your plate, tape a Popsicle stick so that there is enough of it hanging off the plate so that it can be used as a handle. Make two, or more if you're going to play a bigger game! Blow up a balloon (no helium! ), and you're ready to play. How To Play: Simply hit the balloon back and forth to one another without letting it touch the ground. It's funny how the little things in life that are the most fun! Tipsy Waiter is a variation of dizzy bat that is sure to be a hit with the whole family, especially on a hot summer day. This game is totally silly and will leave your stomach sore from you laughing as you watch your teammates run while they're dizzy and trying not to spill any of their water. Odds are at least one of you dumps the whole tray over! 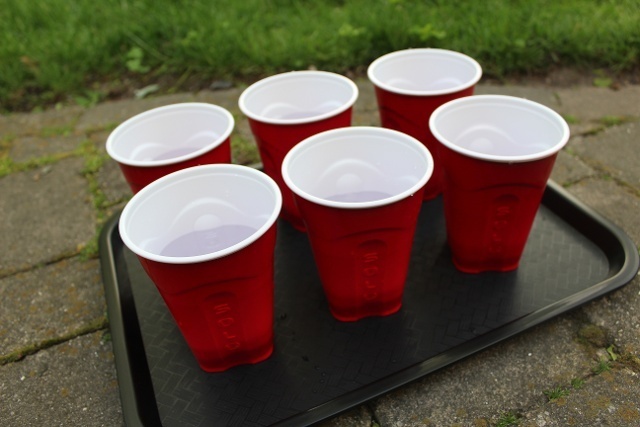 All you need to play is a bunch of your friends & family, two trays, two bats, a pack of Solo® Squared cups, two buckets, and water. How to Play: Split up into 2 teams. Have 1 member of each team spin around their bat 8 times, then pick up the tray of water glasses. The players then make their way to the other side of the yard and dump the water that they haven't spilled into their bucket. They then run back to the other side of the yard. While the next player on their team spins around the bat, the cups are refilled. Whichever team fills their bucket first wins! On one side of the yard have areas for both teams. At each area have a baseball bat, and a tray with 7 cups filled 3/4ths of the way with water. Have water available for refilling cups (hose or pitchers). Pick up the Solo® products needed at Walmart to play Tipsy Waiter at your next summer SOLObration! Want to win a SOLObration Sampler? 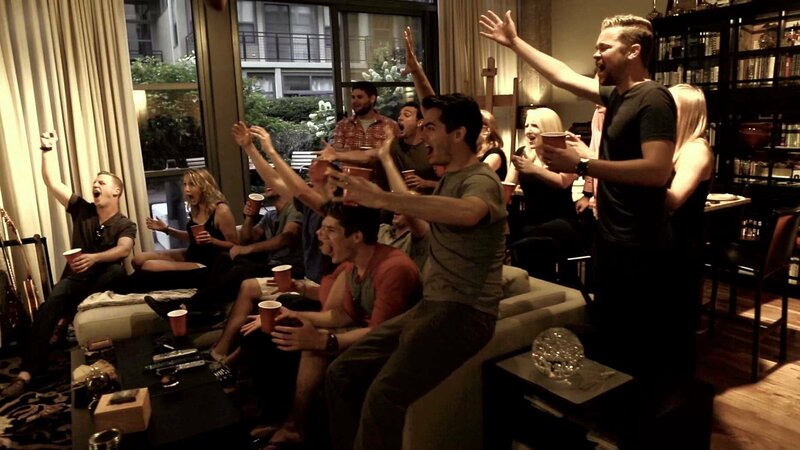 Share your #SOLOCUPgames SOLObration for the chance to WIN! 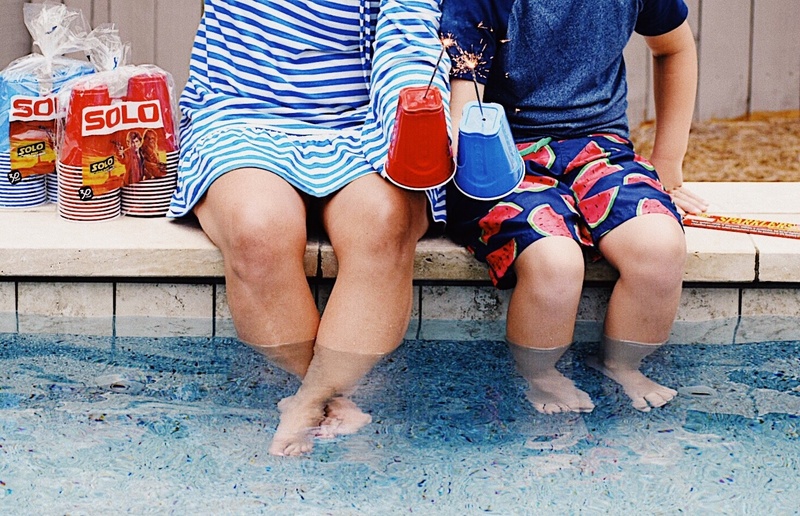 Rinse and reuse your Solo cups to stay safe from your sparklers! Kids (and adults!) love sparklers, especially on holidays like this one. However, they can feel a bit scary to younger kids. 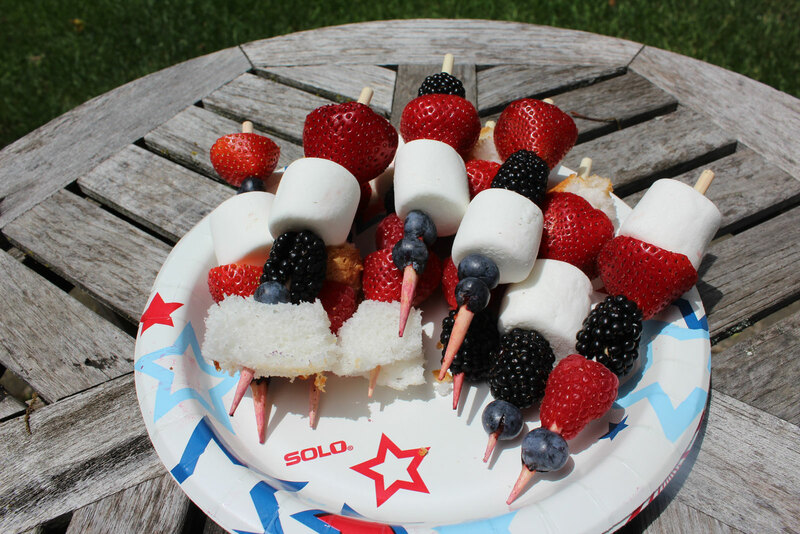 During your next SOLObration, make sparklers safer with this No Fear SOLO Sparklers hack.